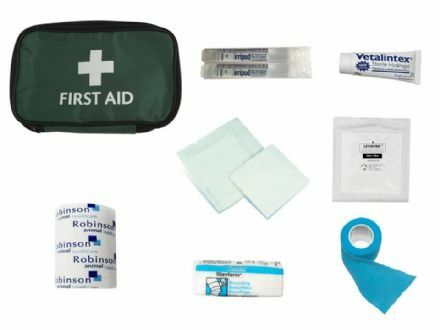 We have developed a range of first aid kits suit size, content and budget. 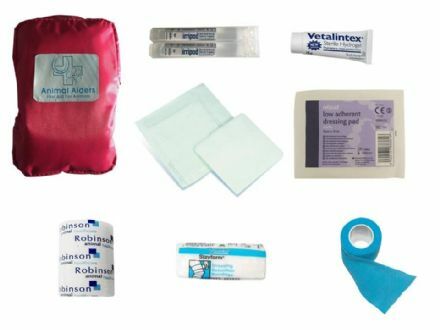 We can also make specific kits up for you if there is anything you would like added. Please contact us if you have any special requests.